Now, moving in Mayfield Hts is a fast, smooth and affordable affair. American Transporters, the most reliable moving company in Mayfield Hts is here to help you with your requirements. 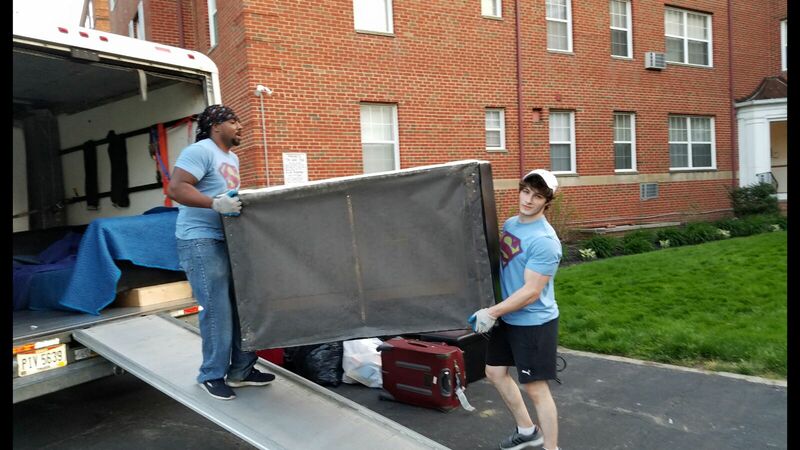 From packing and storing your belongings to moving to the right destination, the professional team of Mayfield Hts movers does it all for you. If you are looking for an affordable home, office and long distance moving company in Mayfield Hts, then American Transporters is your one stop solution. To hire them and make your move easier dial the number today or visit us to get a free quote now.